Real Estate Market is HEATING up! 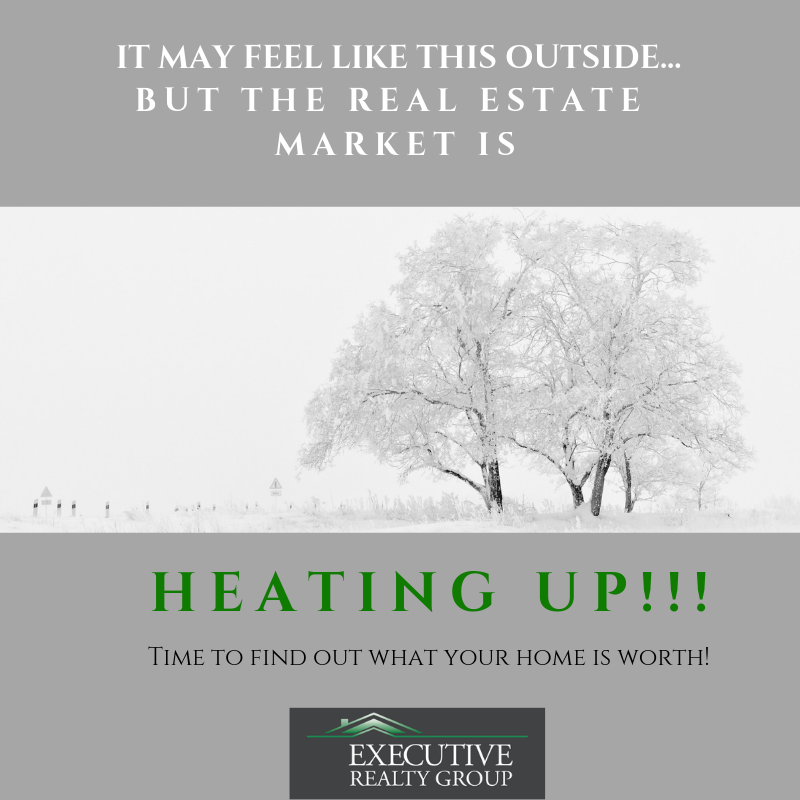 Baby it’s cold outside, but the real estate market is really HEATING up!! Now is the time to get your game plan together for selling. Contact any of Our Agents to find out today!